Prithvi Shaw has been added to Indian squad for last two Tests against England. Youngster Prithvi Shaw has received his maiden call-up to Indian Test team for the last two clashes against England in the ongoing five-match series. 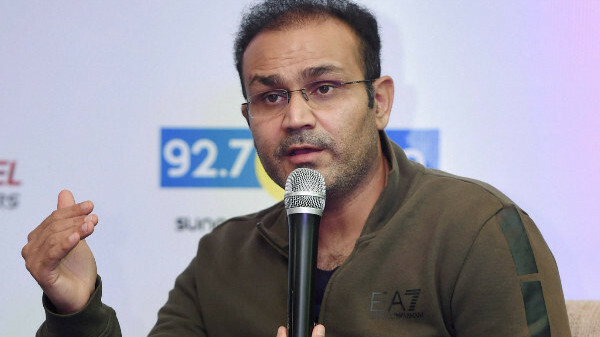 Sachin Tendulkar, who has watched the Mumbai batsman Shaw, revealed the tips he shared with him 10 years ago. 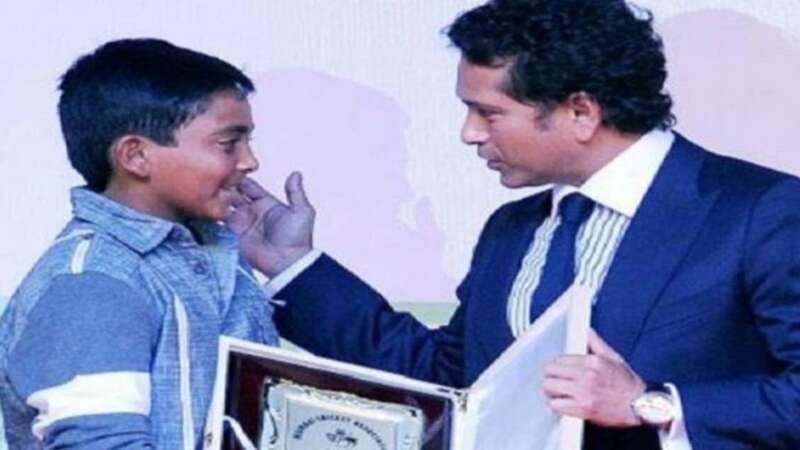 Tendulkar said that he asked the then 8-year-old not to mess with his natural technique. “It is so important not to change anything when you see such a special player. It is God’s gift to have a complete package,” he said. 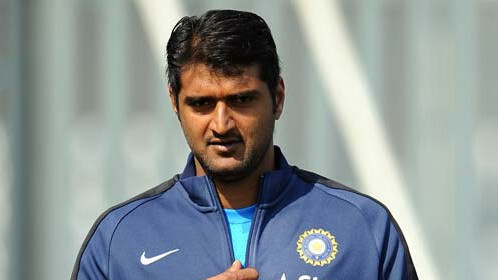 The former Indian batting legend had seen the potential of Prithvi in the first time itself. “Around 10 years ago, one of my friends asked me to take a look at the young Prithvi. He asked me to analyze his game and give him some advice. I had a session with him and gave a couple of pointers on how to improve his game,” the owner of hundred international hundreds said.